The crisp snow and clean ice of winter weather may look beautiful through your living room window, but the very last thing you’d want to do is invite it inside. However, that’s exactly what those leaking, drafty windows do. Around the time of the first frost, windows that leak air really start to frustrate homeowners by making certain rooms less comfortable and causing your heating bills to spike higher than they should be. 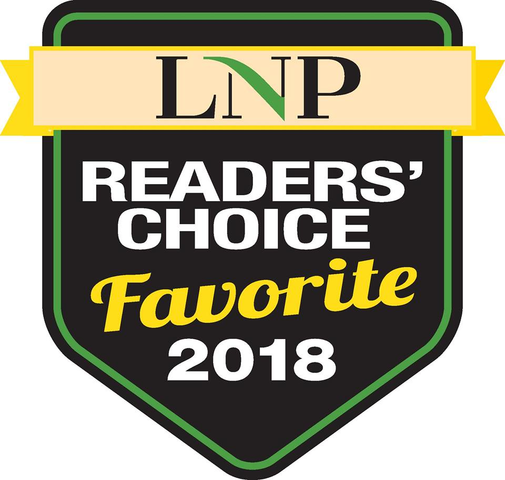 At Choice Windows and Doors, we know windows like no one else – and we can help you discover whether you have leaky or drafty windows. 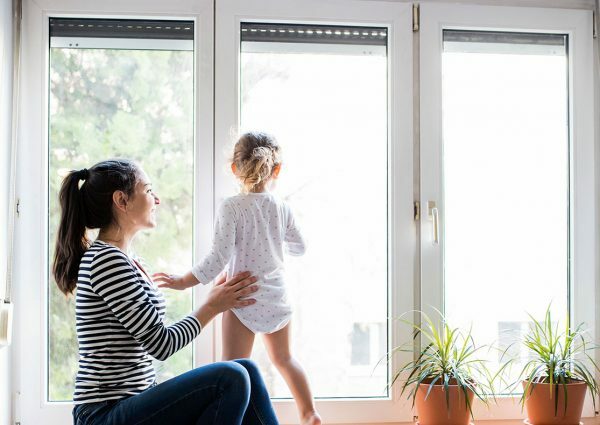 Read our blog to learn the 5 signs you have drafty windows – and see why this is the best time of year for a window upgrade. 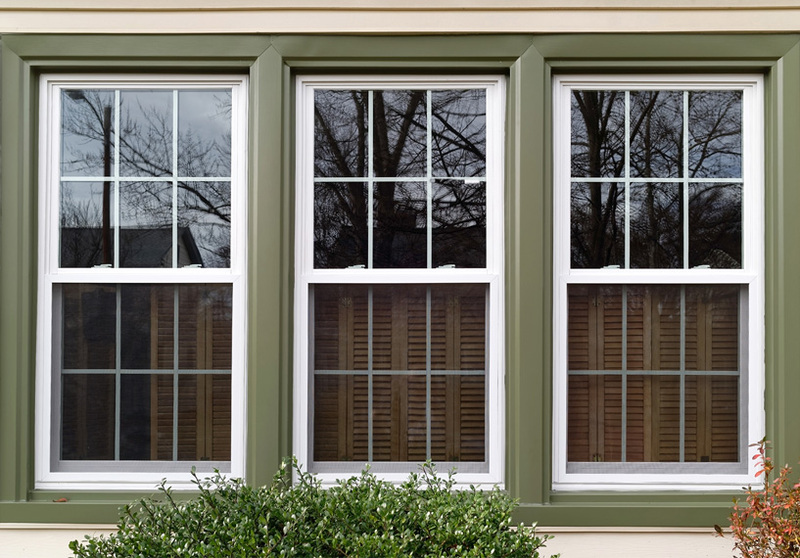 Take the guesswork out of wondering if your windows need to be replaced. Any of these 5 signs are a warning that you may be dealing with leaky home windows. You Feel a Draft – This one goes with the territory of drafty windows. When examining to see if your windows need to be replaced, see if you can physically feel a breeze or draft coming through or around the sides of your windows. If you do, that’s a sign your windows gave up on their job a long time ago – and you need an upgrade. The Glass is Fogged Up – If you notice that the windows in your home fog up like the inside of car, that’s a sign that their quality has been compromised. Leaking home windows start to fog when the seal between the panes of glass is broken and cold air is getting inside. With the seal broken, you can be sure that cold outdoor air is seeping inside your home. Your Energy Bills are Higher – If nothing changes with your heating system yet your winter energy bills skyrocket, that’s a sign your home has drafty windows that need some attention. Since more and more cold air is pouring into your home, your heating system has to work just to maintain the same temperature as before. You end up footing the bill for it as a result. The Windows or Weather Stripping is Damaged – It’s time to take a close look at your windows. If you see signs of damage on the interior frames or the exterior weather stripping, that alone is cause for concern. We’ve seen window frames so damaged that you could actually see through the holes and cracks. Rule of thumb: if your windows frames are letting in light, they’re letting in the frigid air, too. They Don’t Match Your Décor – Serious point. 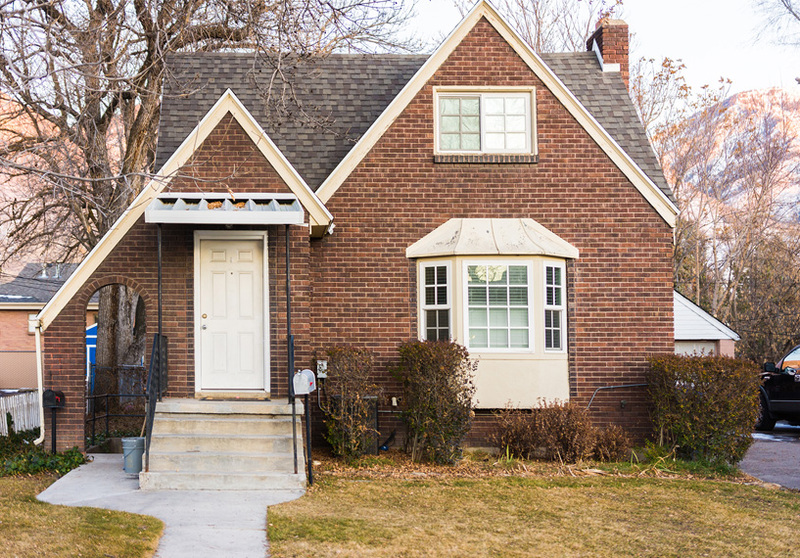 If your windows match your décor from two renovations ago, that’s a sign they are pretty old. Old windows tend to leak more aggressively than the radiator on a 1978 Chevy Nova. Plus, since at Choice Windows we know that style matters, we also know that your windows have a second job: looking beautiful. If your windows are letting you down on both accounts, let us help. Learn about today’s cutting-edge window trends. Now that you know how to answer, “Do your windows leak?” – it’s time to learn what to do about it. The only thing to do about old drafty windows? Upgrade to something stylish and energy efficient. 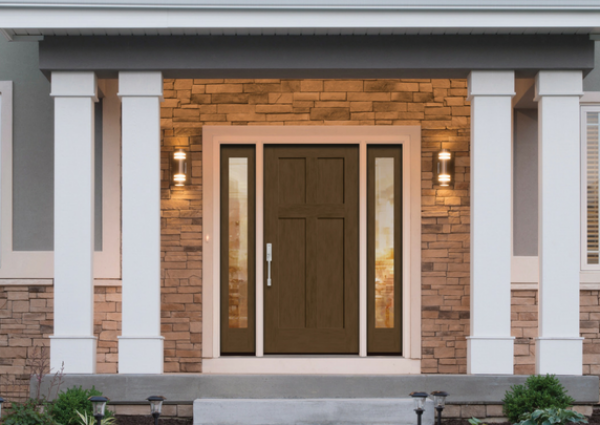 At Choice Windows, we offer a wide variety of window styles and materials. Two of our most popular options include vinyl windows and wood frame windows. 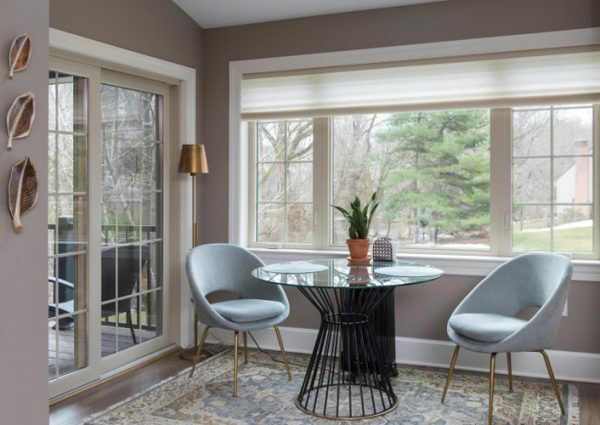 Our vinyl windows outfitted with high-efficiency glass can cut your energy bills dramatically, all while evoking a wide range of designs, from rustic to modern. On top of those advantages, our OKNA vinyl windows boast a budget-friendly price point as well as a lifetime warranty. See more about our namesake replacement windows. You know how to identify drafty windows – and you know about your awesome upgrade options. One thing you might not know, though, is that winter is one of the BEST times to upgrade your leaking windows. Choice Window installers work year-round, including during the winter months to perform upgrades. We often recommend getting windows installed in the winter because now is the time when you need efficient windows the most. If you have your windows upgraded during the winter, we GUARANTEE you’ll feel more comfortable and you’ll notice the difference on your energy bill, too. 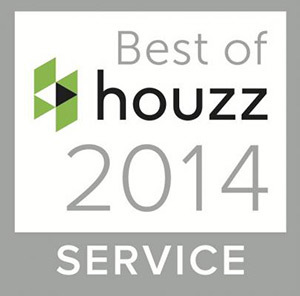 Contact us to schedule an appointment with one of our window consultants.